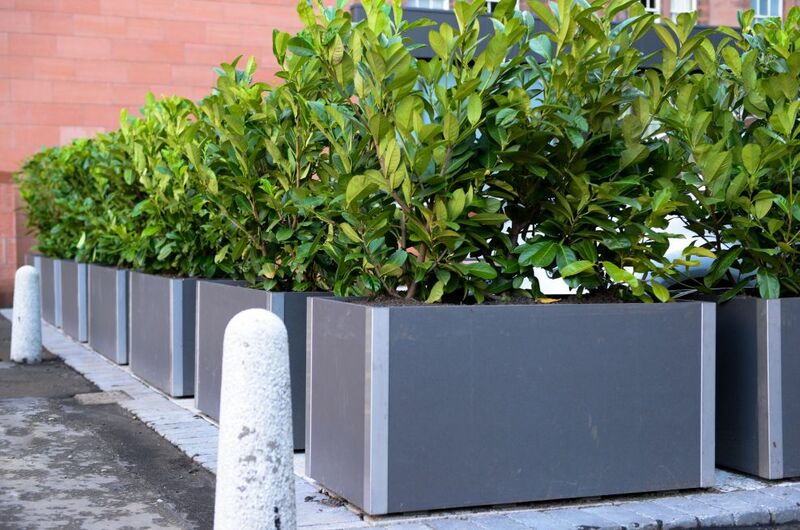 DELTA Carat steel and fibre reinforced cement planters were selected for The Caledonian, Edinburgh – a landmark hotel, and part of the Waldorf Astoria Hotels & Resorts portfolio. 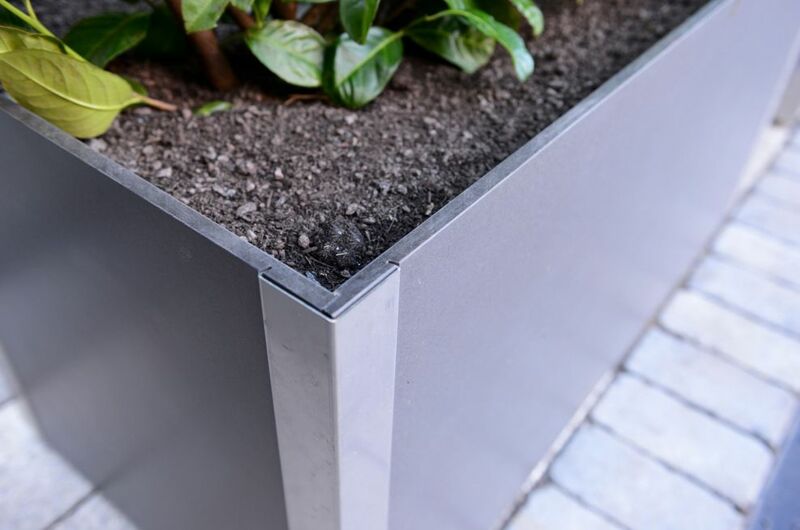 The planters selected by The Caledonian were the DELTA Carat 60 Trough 120 design, with dimensions of L 1200 x W 600 x H 600mm. 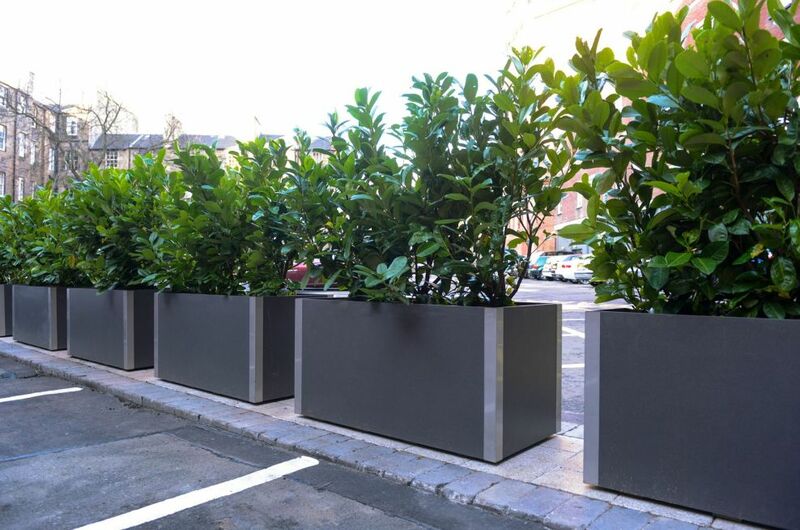 The planters are used to screen and disguise a staff car parking area, so that it is not visible to arriving guests. 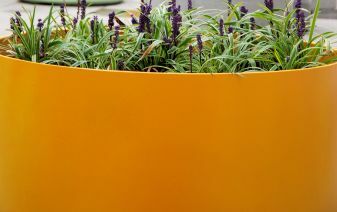 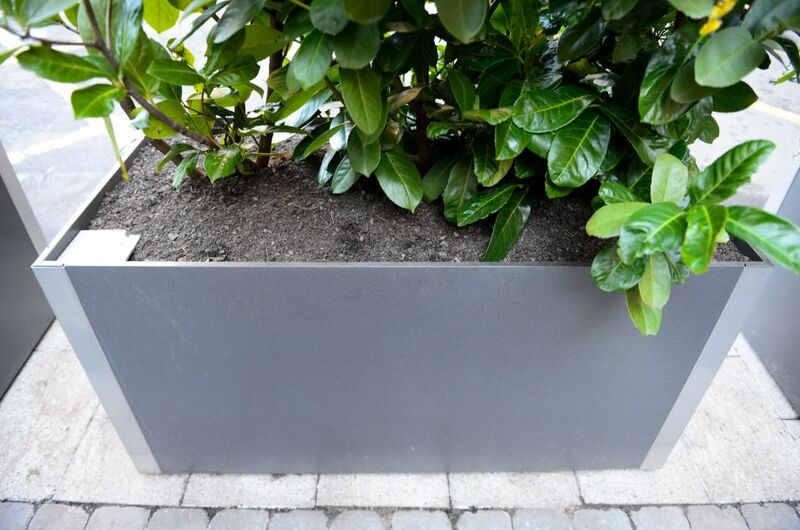 DELTA CARAT trough planters are manufactured from a proprietary, patent-protected form of fibre reinforced cement (FRC), set within a stainless steel framing system. 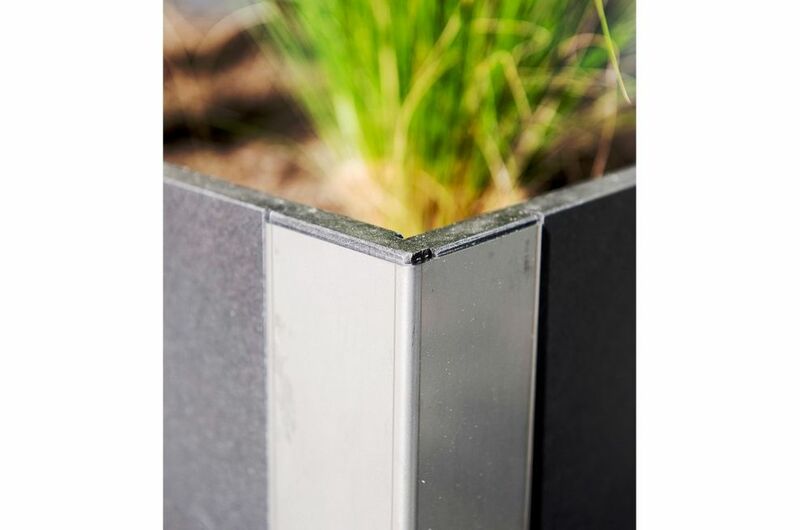 The FRC panels are heavily compressed under pressure, making them three times denser, and therefore stronger, than moulded FRC; and the stainless steel framing gives increased protection against damage. 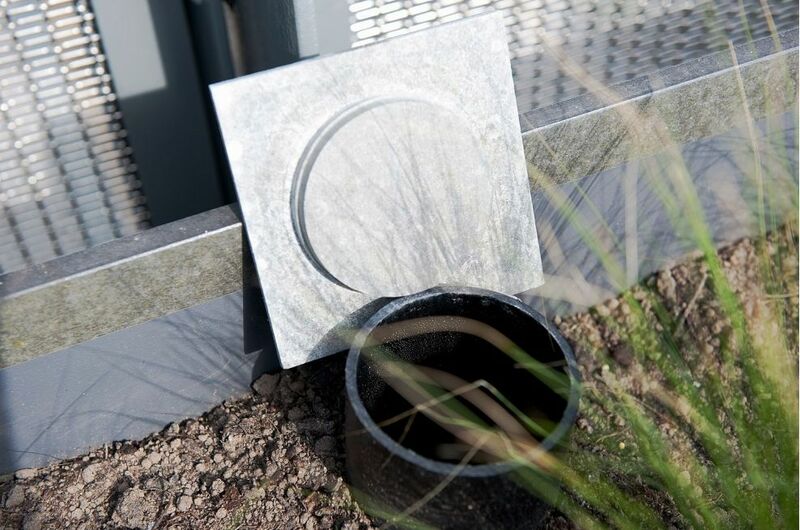 The planters also incorporate an inbuilt reservoir system. 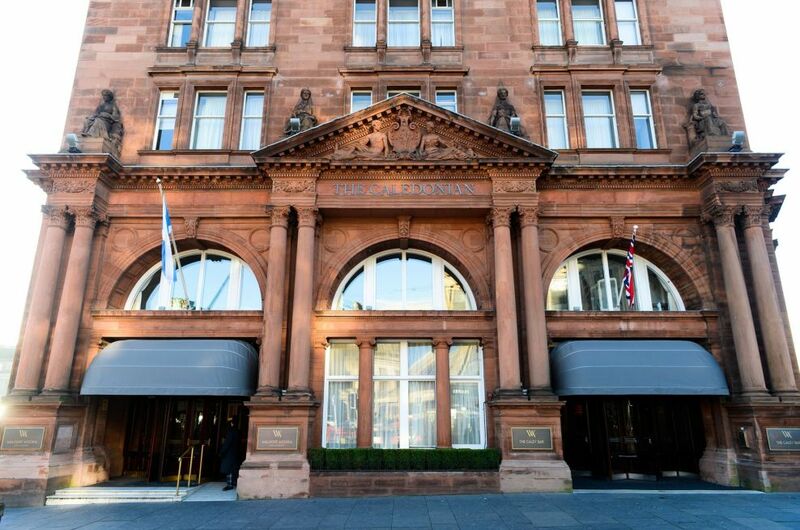 The Caledonian, A Waldorf Astoria Hotel, has recently undergone a luxury re-launch following a £24 million investment and renovation programme to bring this landmark Scottish property into the Waldorf Astoria Hotels & Resorts portfolio. 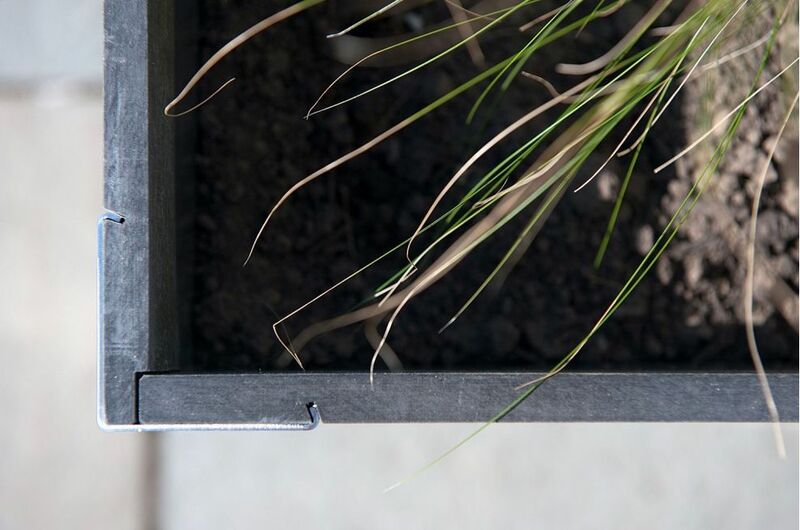 ‘The Caley’, as it is affectionately known among Edinburgh locals, has embodied the very best in Scottish hospitality for over a hundred years. 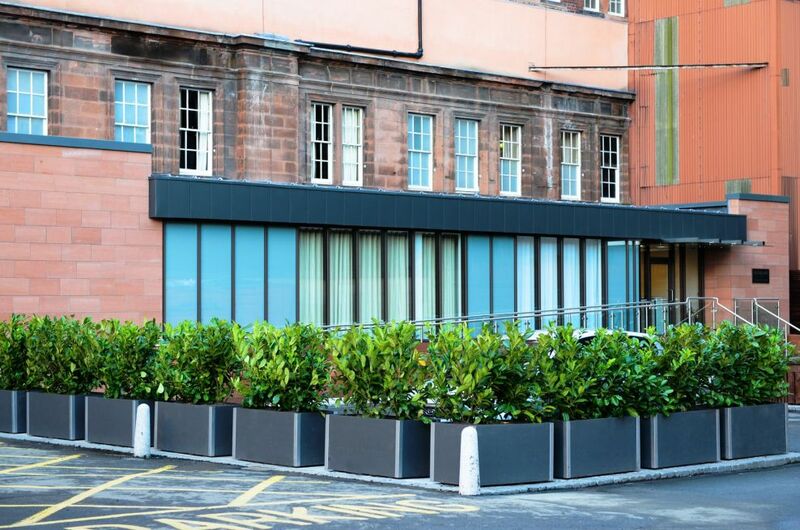 Situated at the west end of Princes Street, this former Victorian railway hotel nestles in the shadow of the historic Edinburgh Castle, just two minutes’ walk from the designer stores and fashionable bars of George Street.